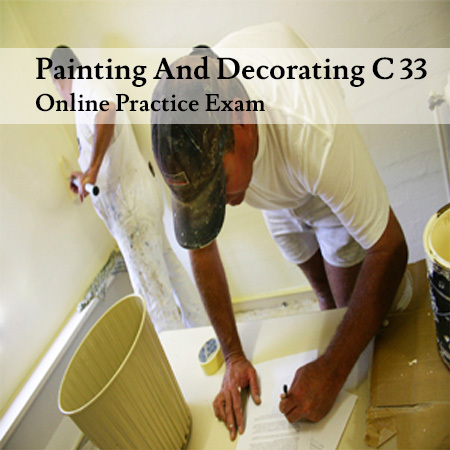 At-Home Study Guide for the Painting & Decorating section of the California State Contractor’s license exam. 90% plus pass with Peerless! Peerless Institute’s home study books are prepared from state recommended reference materials to make studying easier. The Study Guide for Painting and Decorating includes over 1,000 questions and answers, plus 3 practice tests.